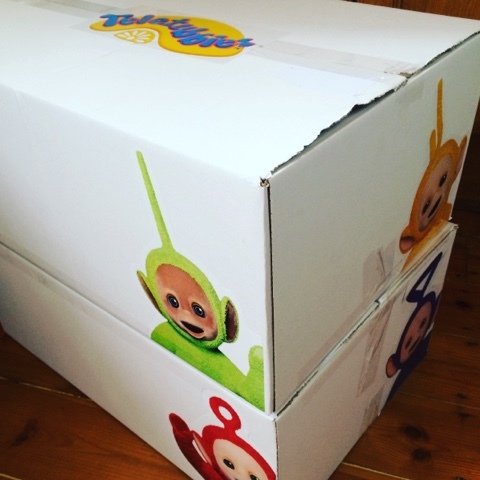 I last week I did a little sneak peek at a special box is received. 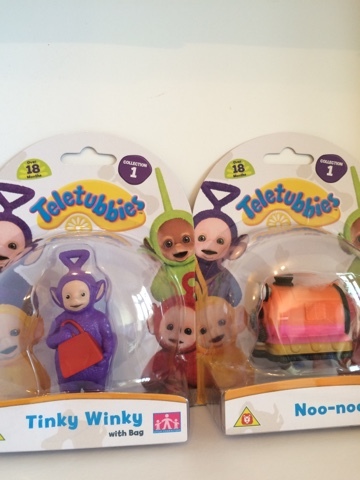 Would you like to take a first look at the brand new Teletubbies toys? 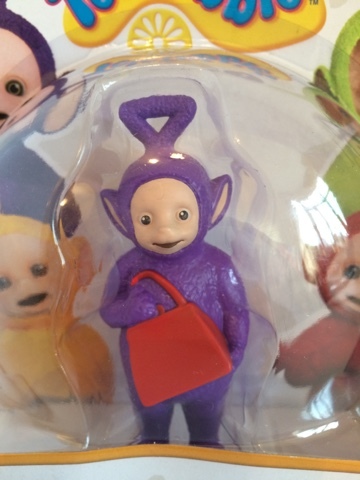 What was in the box?! 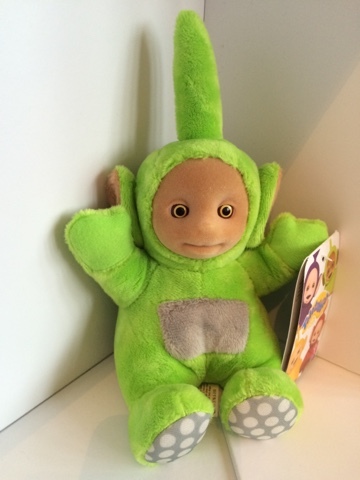 6" supersoft beanie plush Dipsy is suitable for all ages and is a perfect dusty toy, other collect able characters are also available. 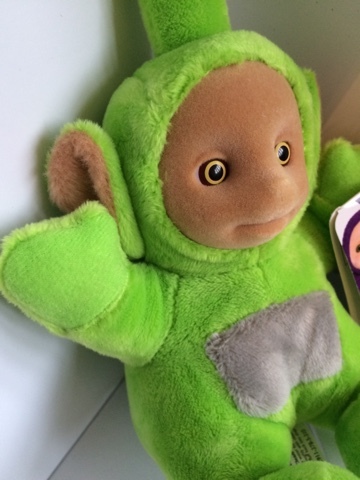 Tickle and Glow Laa Laa is a solid plastic figure with poseable arms, when you tickle her tummy, her tummy screen illuminates with a burst of contagious giggles and phrases! 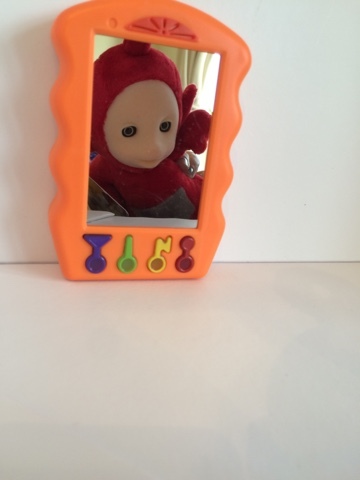 Laa Laa does have an off switch and runs on 3 AAA batteries. 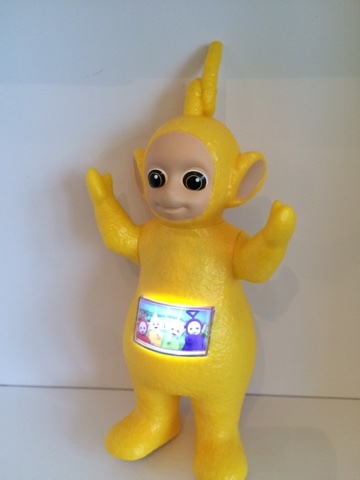 Tickle and Glow Po is also available. 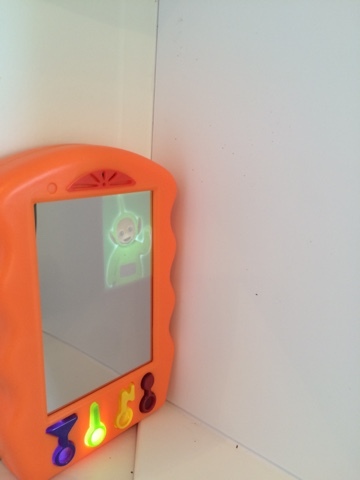 The Tubby Phone has an adorable mirrored screen so little ones can see themselves whilst they play and the phone is full of wonderful lights and sounds, different characters flash up on the screen and different buttons illuminate to offer an array of interaction. 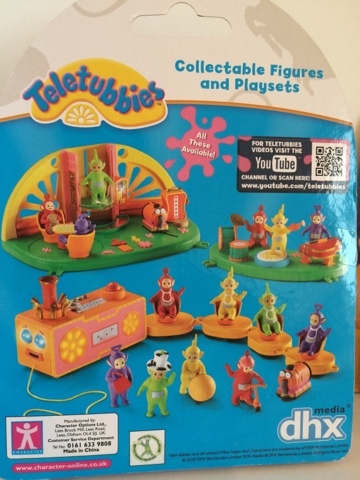 Love the collectable mini figures, perfect size for small hands, hard plastic and come in a variety of characters from the show - suitable for 18m upwards and can be used with playsets too. 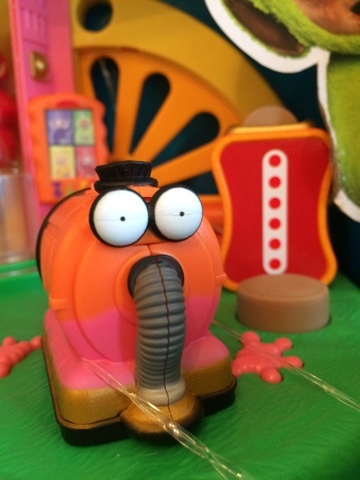 Such as the Superdome Playset which has lights and sounds effects and comes with a Po figure. 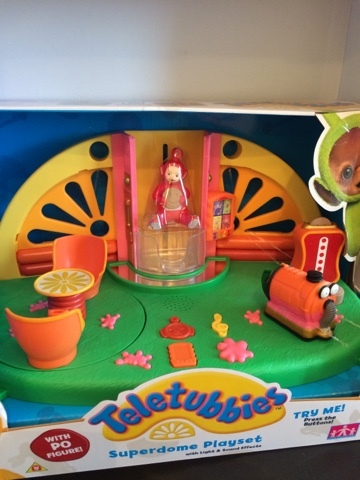 The Teletubbies Superdome Playset is modelled on the Home Dome and has lovely features such as the moving slurping Noo Noo, a pop up tubby toaster, a tubby phone and a spinning seating area, along with a lift and sound buttons. 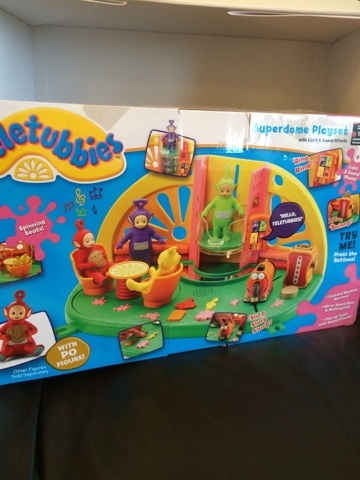 The playset has plenty to engage little ones age 18m upwards. 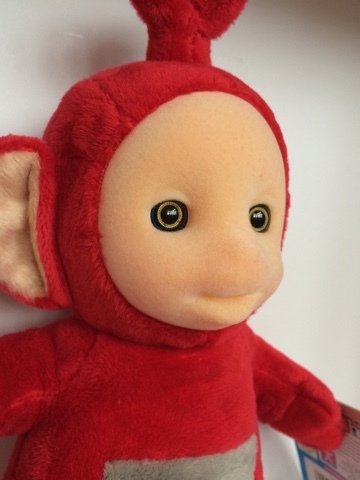 What do you think of the new range? 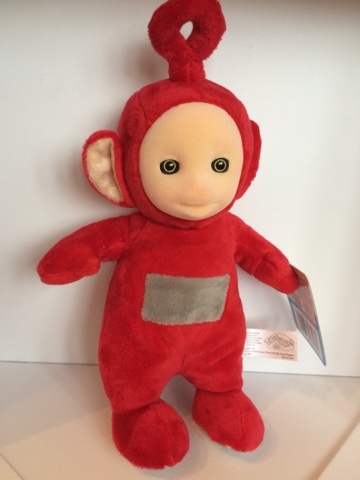 Is your little one a Teletubbies fan? There will be a Twitter frenzy taking place next Wednesday the 20th January at 1pm. 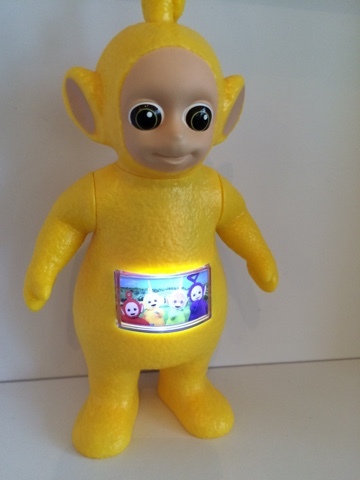 The hashtag has been confirmed as #TeletubbiesToys with @UKMumsTV hosting the twitter frenzy. 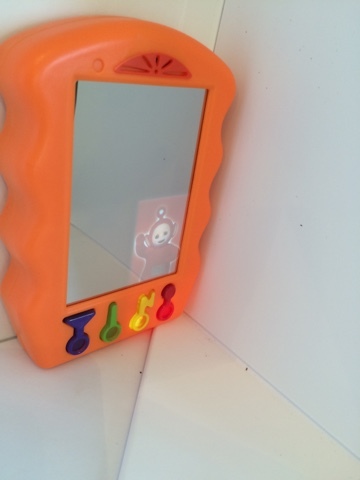 Disclaimer - I received the features toys for the point of this review - all thoughts and images are my own.